It's true. 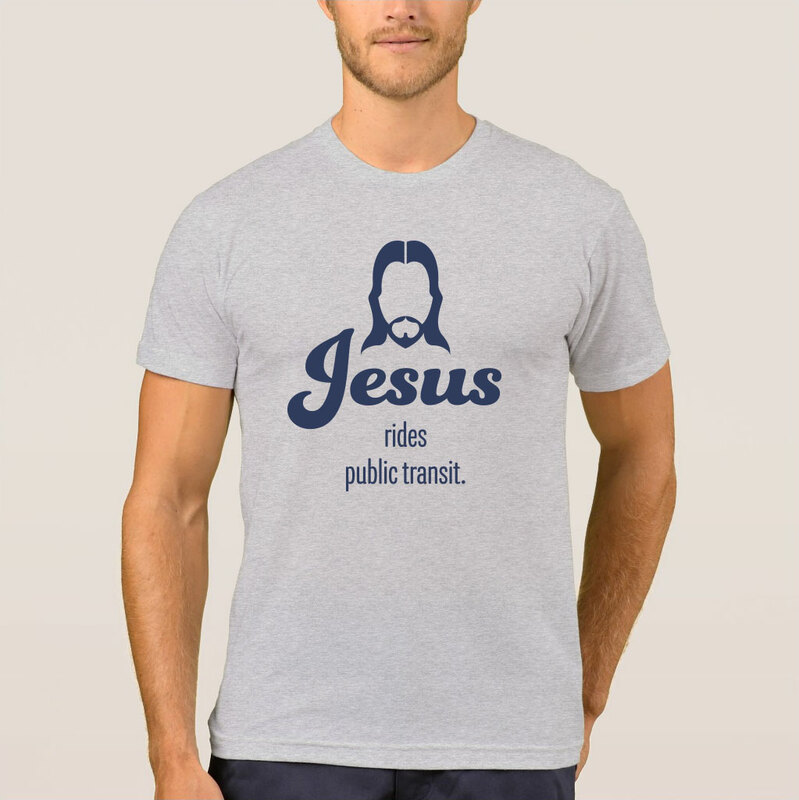 We've seen him on the #35 bus during rush hour. And this t-shirt is 100% cotton (except for heather colors, which contain 10% polyester). Pre-shrunk to make sure your size is maintained throughout several washes. This t-shirt is 100% cotton (except for heather colors, which contain 10% polyester). Pre-shrunk to make sure your size is maintained throughout several washes.